With so many corporate events in your attendees’ busy diaries, it’s important to make yours stand out from the rest. If you’re racking your brains trying to think of the best way to attract guests to your event, a theme may be the answer. Sure, a themed event is nothing new, but get it right and you’ll not only attract high numbers, but you’ll elevate your brand too. A theme will give your event some structure, inspire your guests, encourage them to share their experience on social media, and ensure your event is truly memorable. Here’s how to set the perfect theme for your next corporate event. Before making any big decisions, think carefully about the purpose of your event. What are your goals? Brainstorm with your team and consider exactly what you want to achieve, whether that be attracting new clients, or bringing together international teams. Are you rewarding your employees, or hosting for investors? All of these answers will help you decide what kind of vibe you’re going for, and which theme would best achieve this. The first place to take inspiration from should always be your own brand. When you’re considering a theme, keep your brand values at the forefront of your mind. Does this theme reflect what your brand stands for? You can’t pull off a good theme without a willing audience, so take a long hard look at your guest list. What is your main age group? Will this be a family event? Are you hosting for clients? Where are people travelling from? If you have had similar events in the past, this would be a good point to look back at feedback to get a better idea of what your audience want from an event. If you’ve already started planning your event, it’s likely that picking a venue was the first task on your list. A great way to pick a theme is to be led by your venue – not only will it keep the theme consistent, but a lot of the work will already be done for you! Think outside the box and consider unique, historic venues that could really enhance your theme, or industrial spaces that could be a blank canvas. The theme of an event should be obvious from the very moment your guests step through the door. This means paying plenty of attention to every single detail to make sure your guests are impressed. 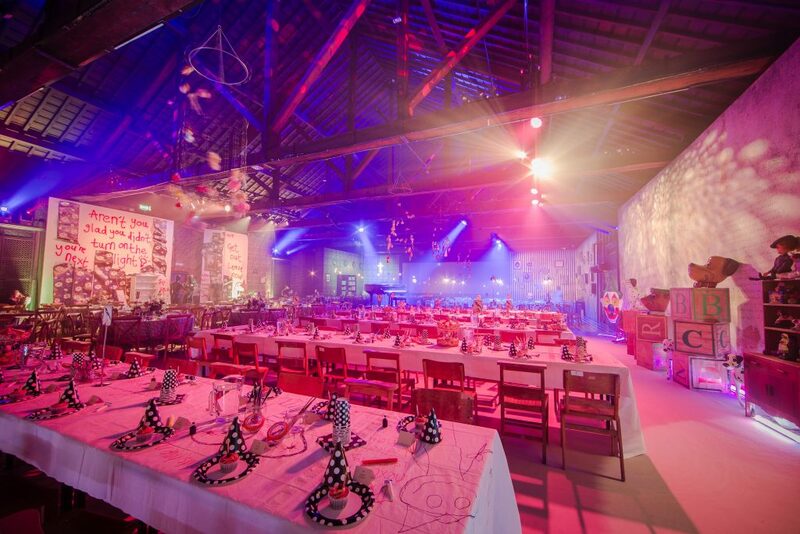 From décor, dress code, lighting, food and music – there’s simply no point in theming an event unless you can be consistent throughout and ‘wow’ your attendees. Opting for an event venue with their own Event Design team is a sure-fire way of ensuring your venue is transformed exactly how you imagined. As we’ve already mentioned, your theme should run through every single part of your event – and food is an area which certainly shouldn’t be neglected. 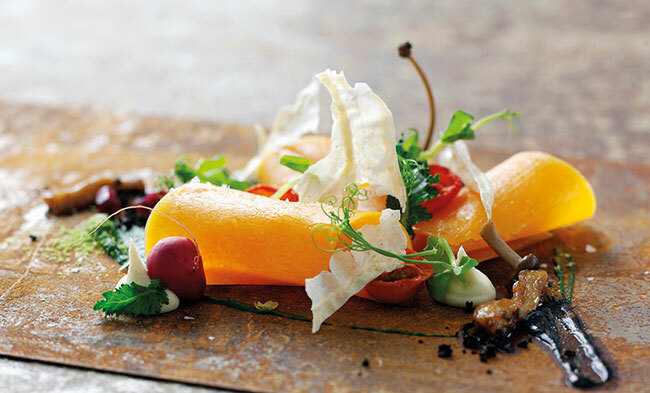 Choose a venue that it willing to serve a bespoke menu designed particularly for the event, after all, a standard buffet just won’t cut it if you’re going all-out with décor! Try reflecting your theme in your bar menu too – nothing tops off a theme quite like a couple of themed cocktails for your guests to choose from. 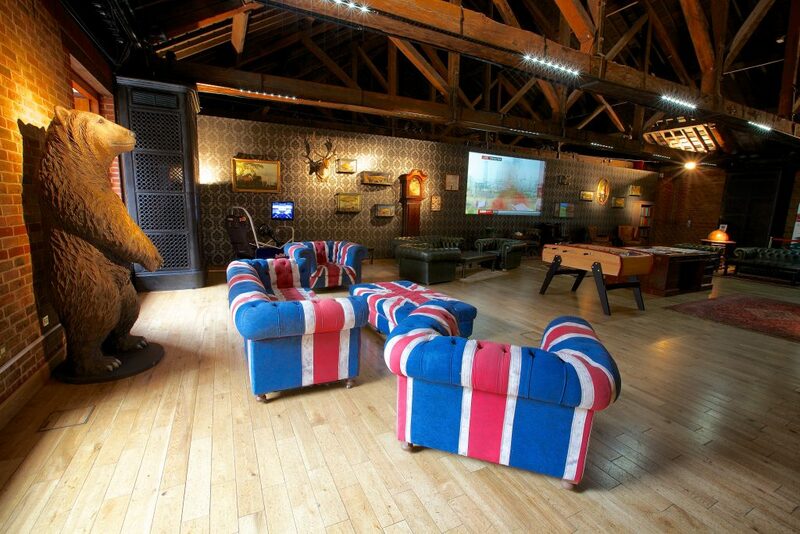 If you’re looking for a unique venue in the heart of London which is suitable for corporate events large or small, consider The Brewery. 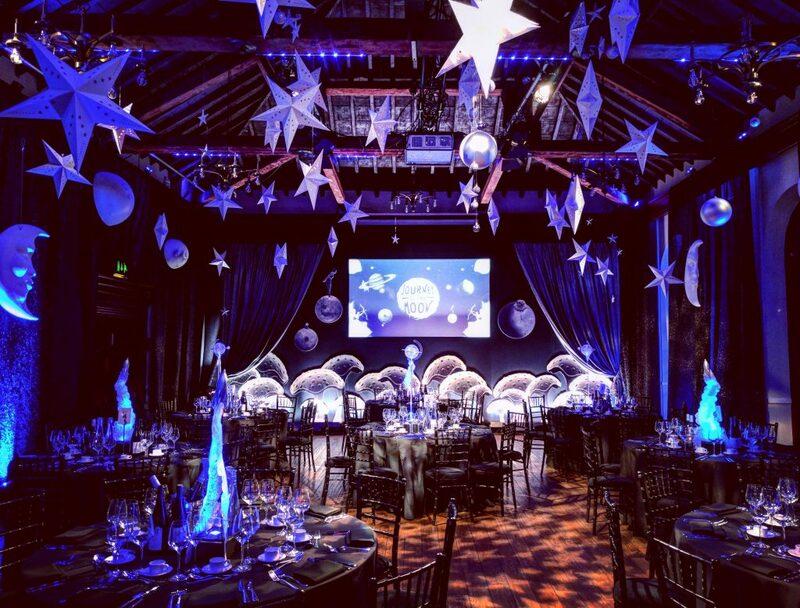 Along with our expert knowledge and experience, we boast award-winning chefs and a dedicated Event Design team who can help you transform our beautiful venue into whatever you imagine, whether that be a winter wonderland or masquerade ball! Want to find out more? Contact us today!